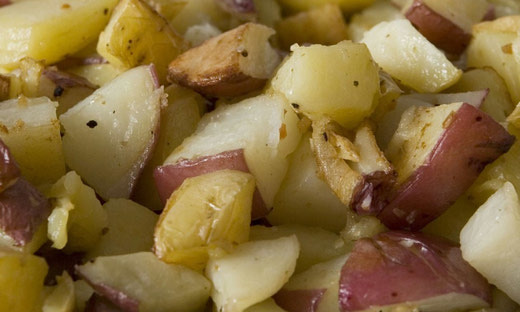 Find your new favourite potato recipe. 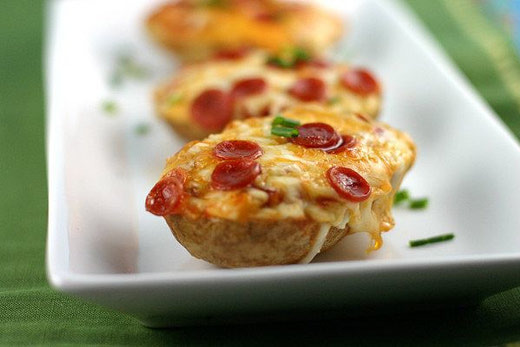 These Pizza Baked Potatoes elevate the twice-baked potato to perfection. And, they turn the Friday night pizza splurge into something your waistline can actually approve. 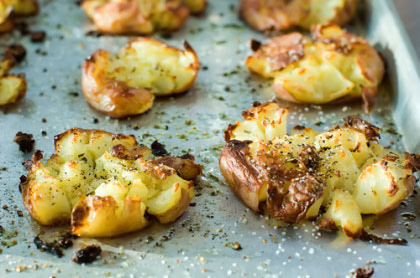 Everyone I know agrees, these pizza potatoes are gosh, darned ah-mazing. 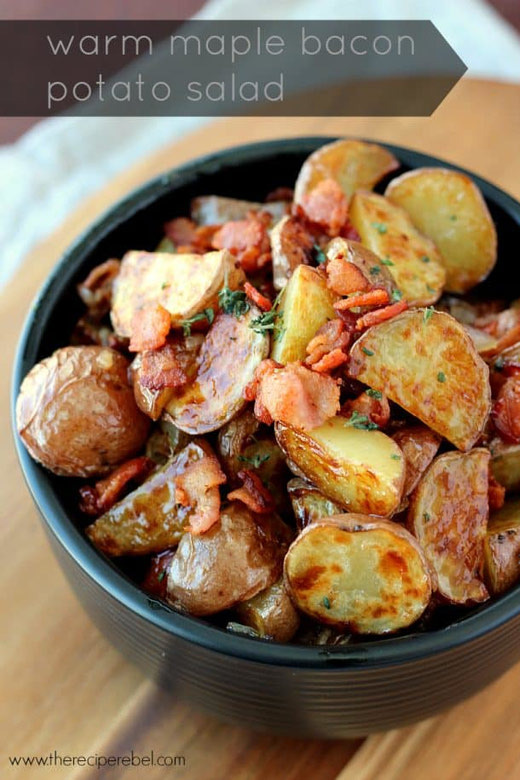 A lovely twist on the tired old baked potato. 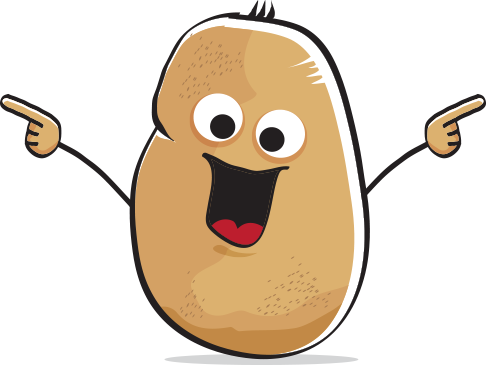 Flavorful and Crispy Crash Hot Potatoes created by Food Writer Jill Dupleix. The vinaigrette is a simple combination of bacon, onion, maple syrup, apple cider vinegar and thyme – and the Little Potatoes just soak it all up.